Home movies have been a trend for a while the fad is still alive. The main reason is that they are not only fun to make but they are also a great source of entertainment. They enable you to freeze your precious memories in time such that you can access them whenever you like and relive them over and over again. They are also excellent wedding gifts. The thing that made all this possible was the introduction of DVDs in the late stages of the last millennium. 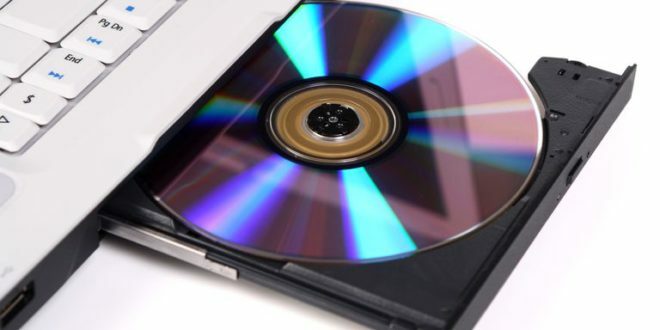 DVDs are such a great medium for creating and storing home movies that despite their age, they are still highly valued even in this age of Blue-Ray, UHD, 4k and 8K videos. 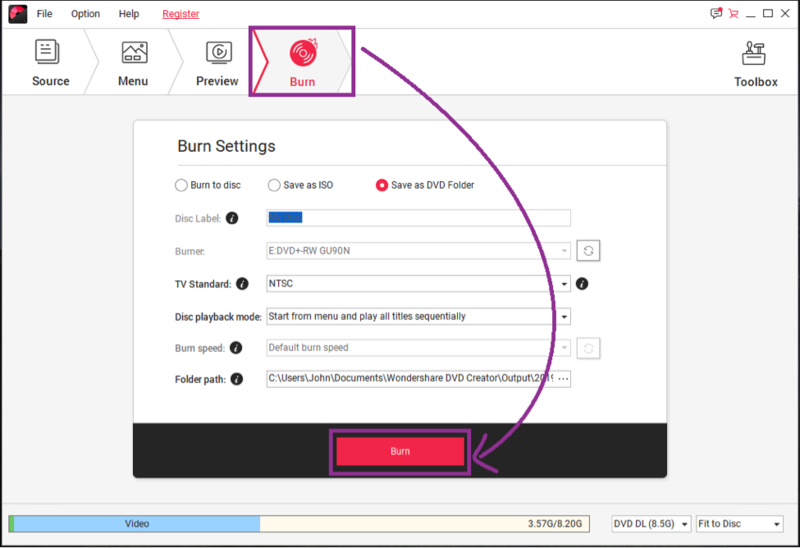 DVD driver/ burner – chances are that you already have a DVD burner. It could have come with your laptop or desktop computer. If you discover that you don’t have a DVD burner, you can buy one for around $25 depending on where you buy it. You can get either an external or internal DVD drive/ burner. Blank DVDs – unbelievably cheap. Get as many as you like. On average, one blank DVD can store one season of a TV series if it does not have so many episodes (roughly 12 episodes and sometimes even 24 episodes if the files are highly compressed), or an entire movie. DVD burning software – very important. 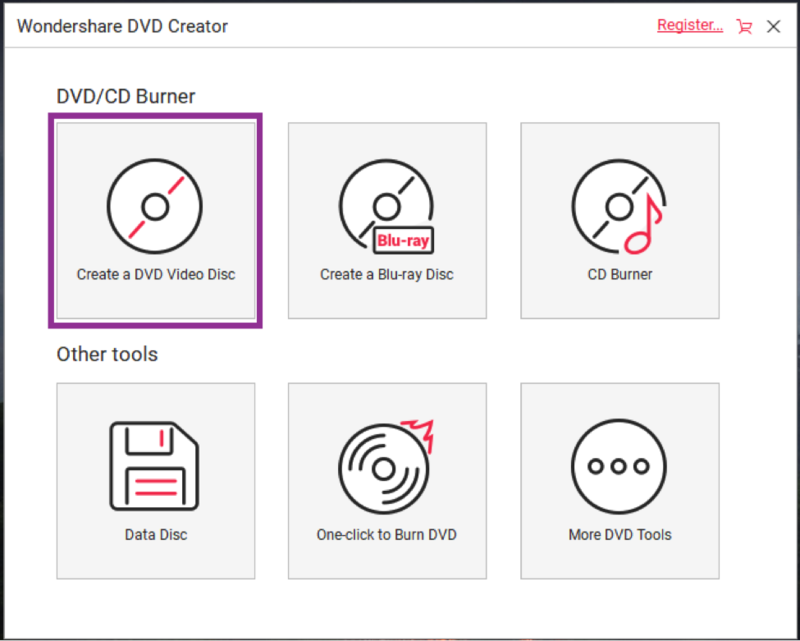 A good example of a reliable burning software is Wondershare DVD Creator, which comes with cool features and enables you to customize your DVD as you like. 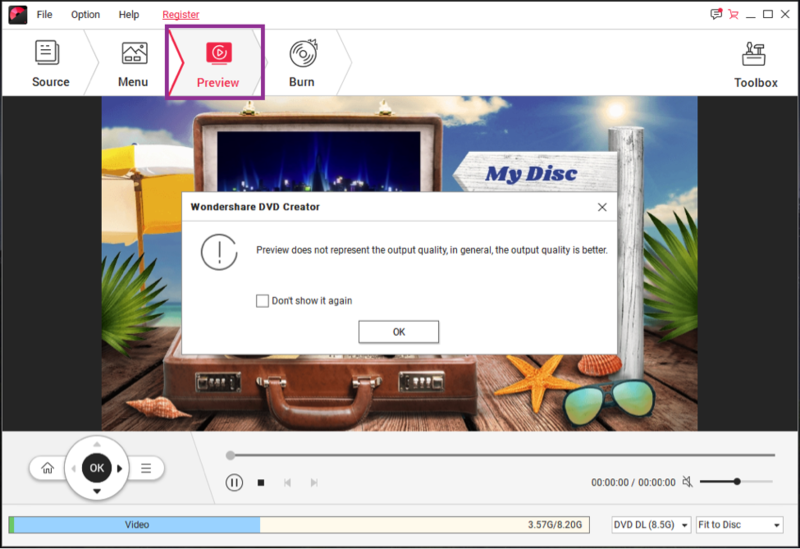 This approach is based on Wondershare DVD Creator but the procedure is pretty much the same on other software, if they are as cool and user-friendly as this one. Install the burning software and launch it. Place one blank DVD into the tray and give it a few seconds to load. Once the DVD is ready inside the DVD drive, use the DVD burner software to locate the files you want to create a movie with and load them on the software. Make the necessary preferences and customizations you like. You can change the theme of the movie to suite something you prefer, you can alter the music and replace it with one that matches the theme you have in mind, and you can pick a different menu style from the hundreds of available themes. Once you have made your preferred selections, preview the settings you have chosen to see how the movie will come out. 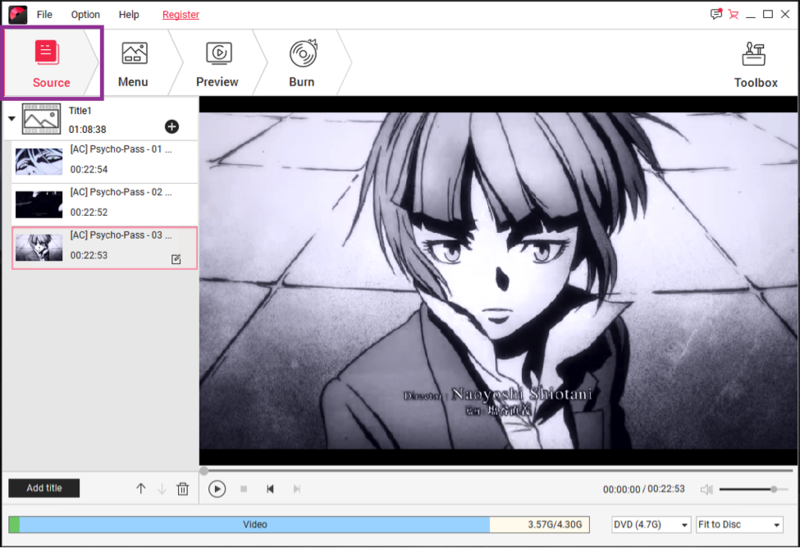 The preview is convenient since it shows you how things will be like because once you burn the movie it is permanent. If you are not okay with any settings, feel free to go back and make the necessary changes. Mind you, the preview is not 100% accurate. The final product will be much better. If the preview is not that good, it is best to make the changes while you still can. Once you are contented with your choices, finally click ‘burn’ for your movie to be created. The process will take roughly fifteen minutes. If you are the kind that loves to entertain your family and friends, home movies are a great way of doing so. They also make excellent gifts, particularly for people you are fond of. The best way of giving a homemade movie as a gift is as a surprise. They normally get people so emotional, especially if they entail precious past memories that people had forgotten. Previous: How to Find a Good Deal on a Roof in Ann Arbor?